How many of you are seeing Taylor Swift in concert? Based on the Facebook posts I’m seeing, that would be MANY of you! 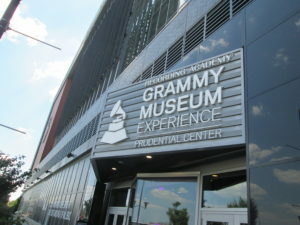 For Swifties fans, consider a trip to the Grammy Museum Experience at the Prudential Center, sadly not the same location as the concerts, or they’d be swamped before the show. They have a temporary Taylor Swift exhibit through the summer, though there’s more to see here than just Taylor. 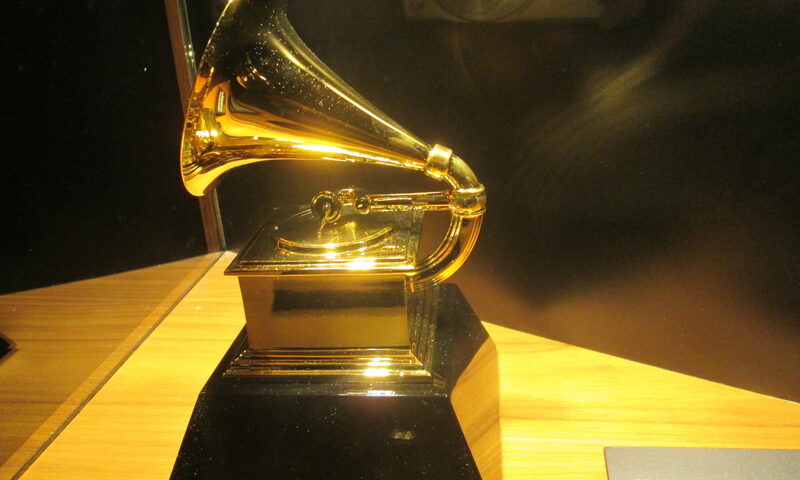 Here’s our review: Grammy Museum Experience at the Prudential Center. It’s okay. 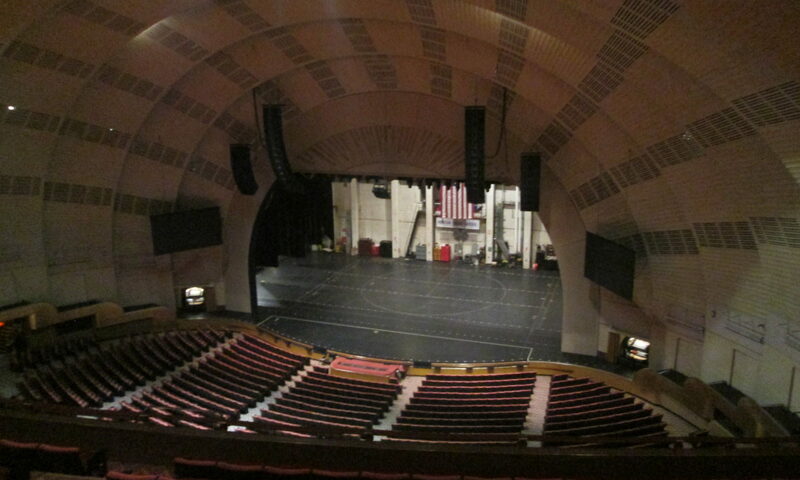 You can be a local and still take the Radio City Music Hall tour. In fact, you should. Your kids would like it too. There are details for those who care greatly about architecture, art and design. 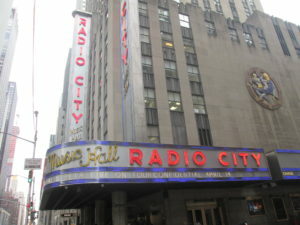 And it’s fun to wander around back stage and see Rockettes’ costumes up close (and meet a Rockette in person). And if you’re lucky like us, you’ll show up on one of the 40 or so days a year when there’s not a performance and they aren’t setting up for one. And you’ll be able to on STAGE. Yeah, we got lucky. I have to admit, I’m not a home shopping on TV kind of gal, (or even home shopping on the internet person). Certainly I buy things online, but I rarely browse sites just to see what they’re selling, and if I’m going to watch TV, it’s not going to be a shopping show. While I’m not alone in that, I am in QVC’s demographic, of women 35-64, who are educated homeowners. 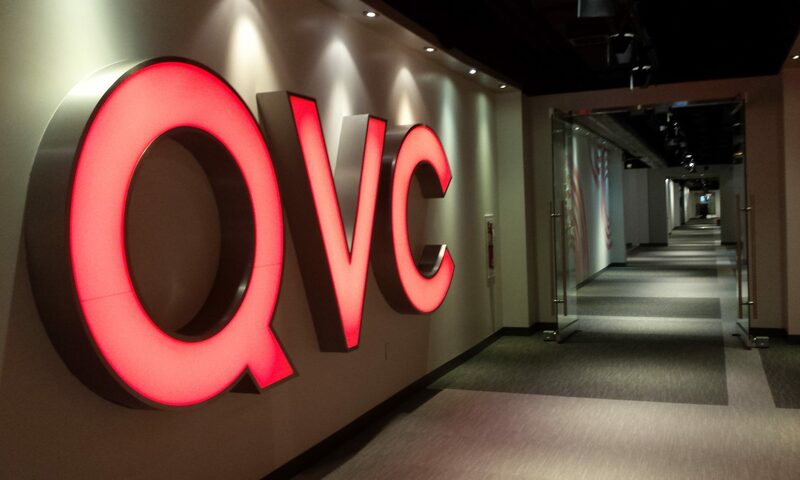 BUT, I can’t resist a factory tour, and the QVC tour of the studio sounded like too much fun to pass up. 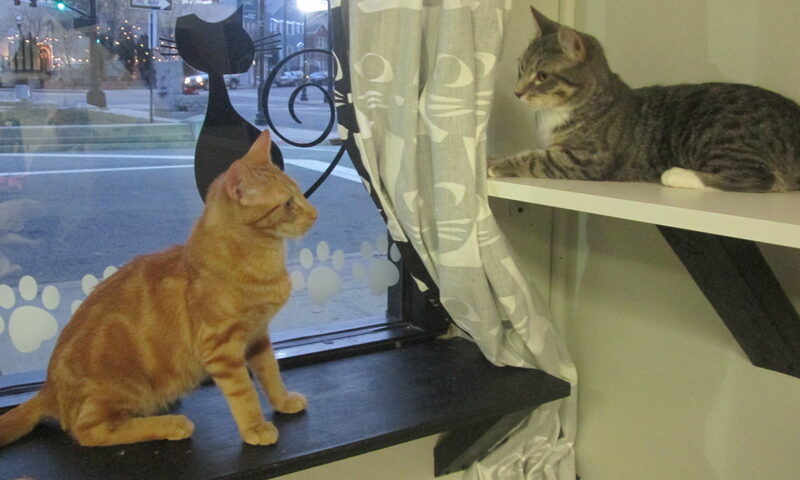 We’ve been to the Meow Parlour cat cafe a few times in New York City. 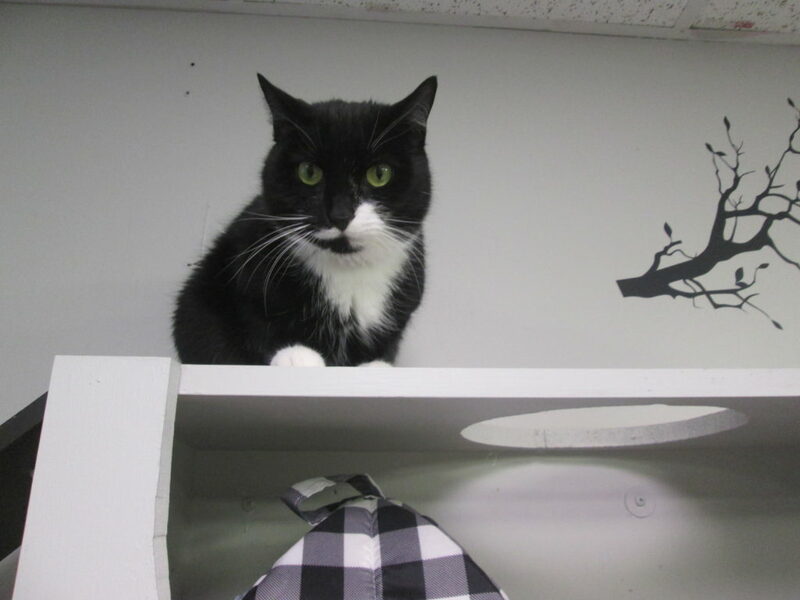 But living in Jersey, we wanted to find a local NJ cat cafe to indulge in our need to pet and play with cats, since we don’t have any ourselves. We posted about visiting Gulliver’s Gate with kids during previews, when the features weren’t fully functional. My teen son saw my photos and really really wanted to go himself, so we made a visit in early November. 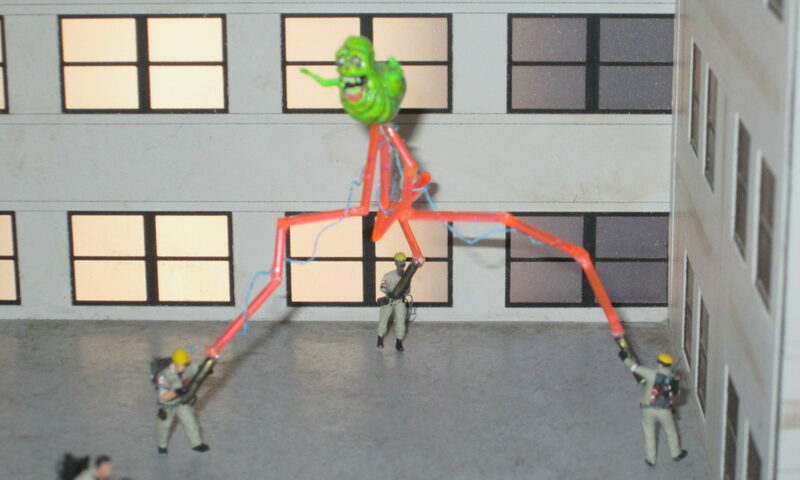 Gulliver’s Gate holiday figures were on display, though they were just wrapping up its Halloween theme, where they put more than 40 Halloween characters in the regular scenes. My kids have been wanting to try indoor skydiving for quite awhile. 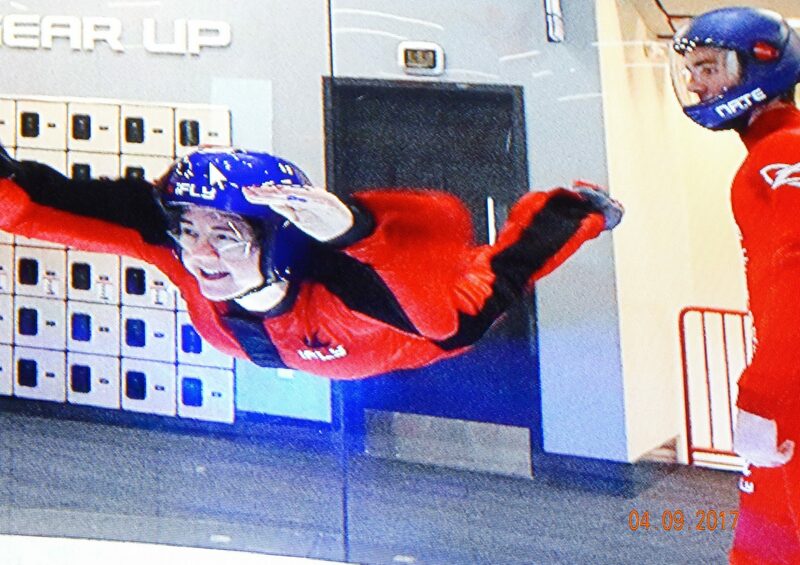 My mother surprised us all with a session at iFly when we were visiting them in Phoenix. While there is an iFly in Westchester, there is currently none in NJ, though they told us that one or two were opening up here in the next year. Here’s our iFly review. The new Gulliver’s Gate opened in May, in Times Square. 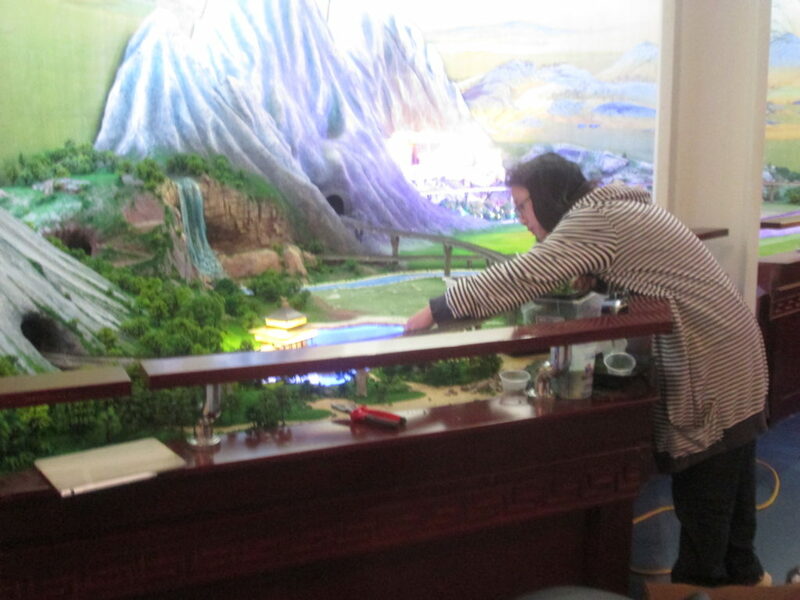 This permanent exhibit is a miniature world with more than 100,000 tiny people. It’s also interactive, with technology features that will make your jaw drop. I spent a good two hours in there and didn’t want to leave. 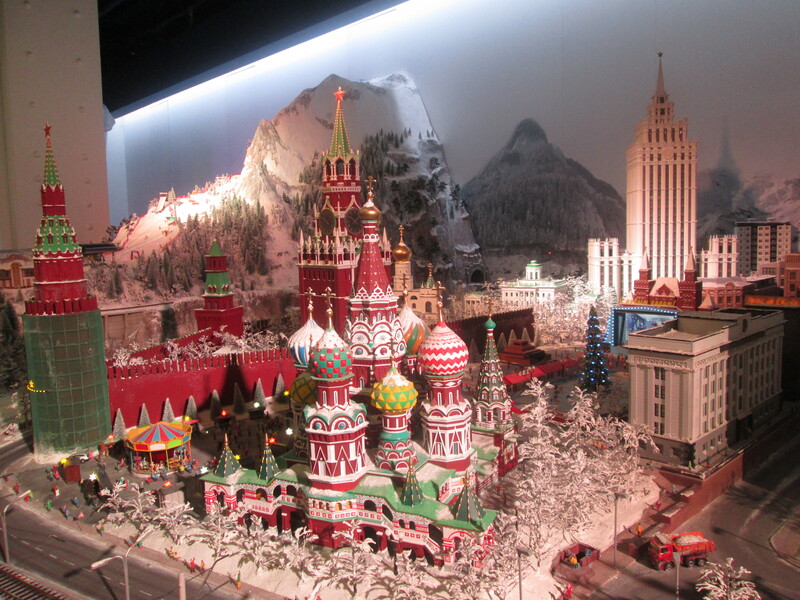 Should you go to Gulliver’s Gate with kids? Here’s what you’ll see. 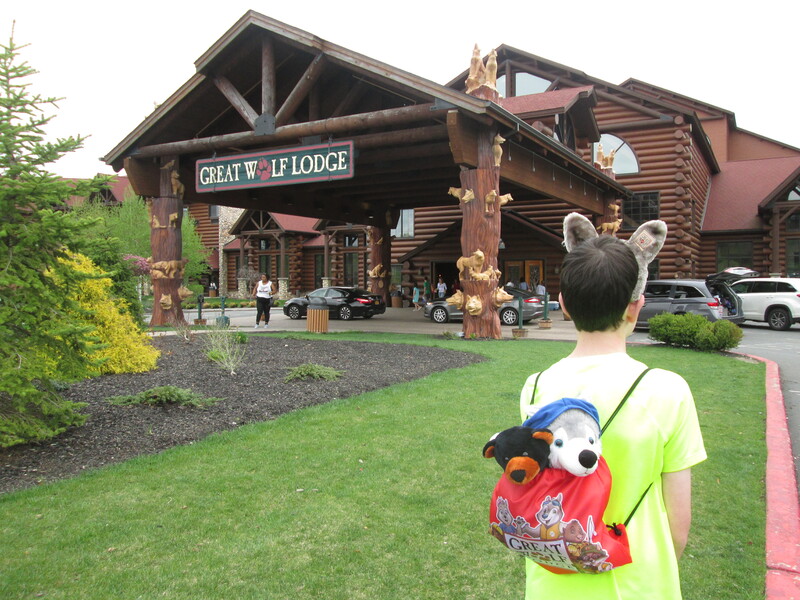 As Great Wolf Lodge newbies, we weren’t quite sure what to expect on our weekend. Yes, I did some reading, but there’s still nothing like going yourself. 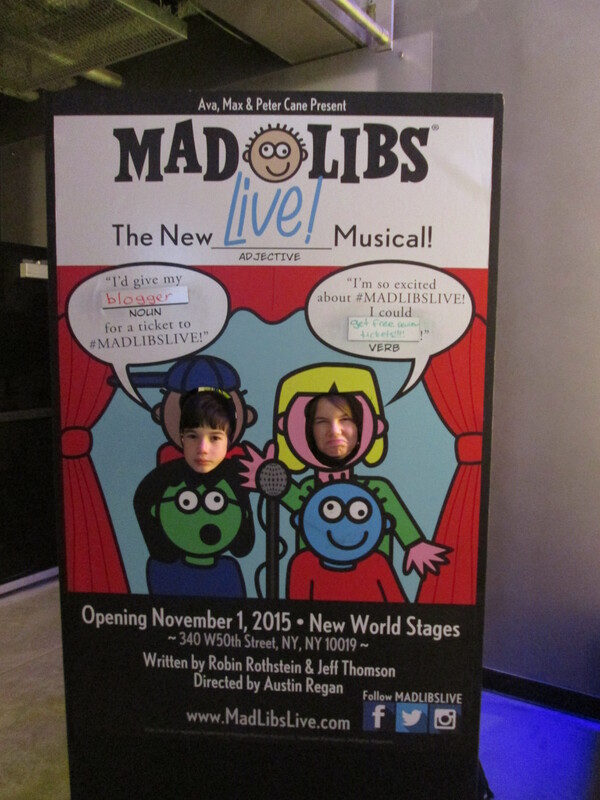 Our family is a big fan of Mad Libs. We play them a lot – on car trips, on plane trips, on line at the amusement park…But a Mad Libs Live show off-Broadway? How would that work? Well, we got to find out. Here’s our review of Mad Libs Live with kids! 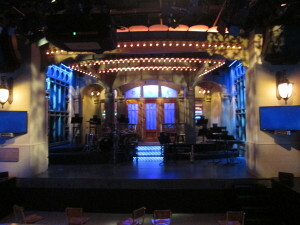 When I went to check out the new Discovery of King Tut exhibition at Premier Exhibitions for a press visit, they said we could also go to the Saturday Night Live exhibition. Woo hoo! I hadn’t realized that was even a thing (shame on me). It was like a super guilty pleasure that turned out to be fascinating as well. And so much fun I brought my family back the next week to get their take. Review: Is the Prom Appropriate for Kids? Review: Is The Lifespan of a Fact Appropriate for Kids? Review: Is Beautiful on Broadway Appropriate for Kids? 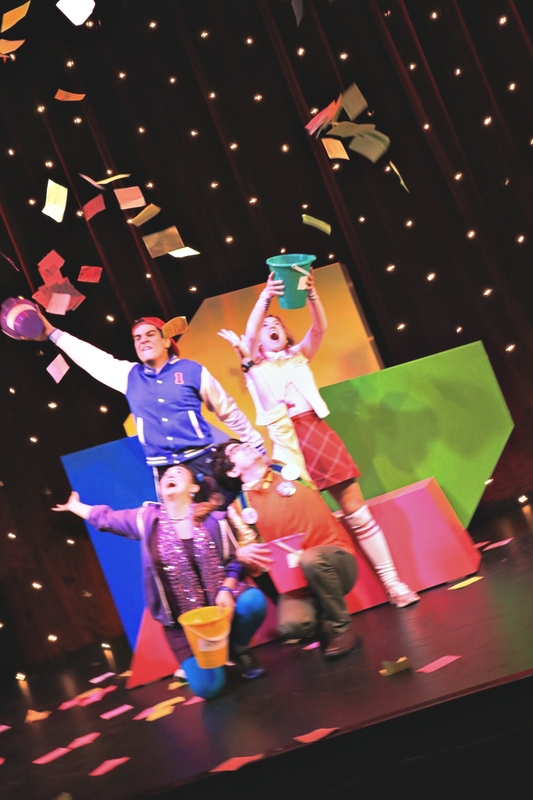 Review of Vitaly off Broadway – is it Vitaly Appropriate for Kids? Review: Is Phantom of the Opera Appropriate for Kids?